NOW A MAJOR BBC TV SERIES - STARRING NATALIE DORMERIt was a cloudless summer day in the year nineteen hundred. 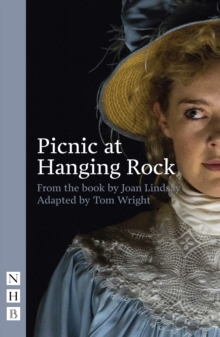 Everyone at Appleyard College for Young Ladies agreed it was just right for a picnic at Hanging Rock. 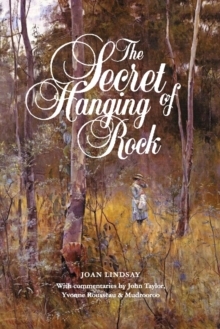 After lunch, a group of three of the girls climbed into the blaze of the afternoon sun, pressing on through the scrub into the shadows of Hanging Rock. Further, higher, till at last they disappeared. They never returned. 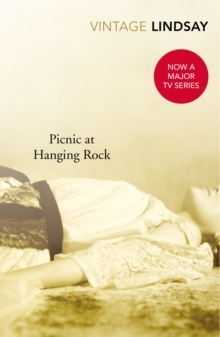 Whether Picnic at Hanging Rock is fact or fiction the reader must decide for themselves.